Meatiful here, champions of Great British food for dogs. Our sausages are made for canine connoisseurs. Vets love them, and dogs do too. 100% Natural, 100% Gluten Free, 100% Delicious. Some think sausages ooze saturated fats - ours ooze quality. 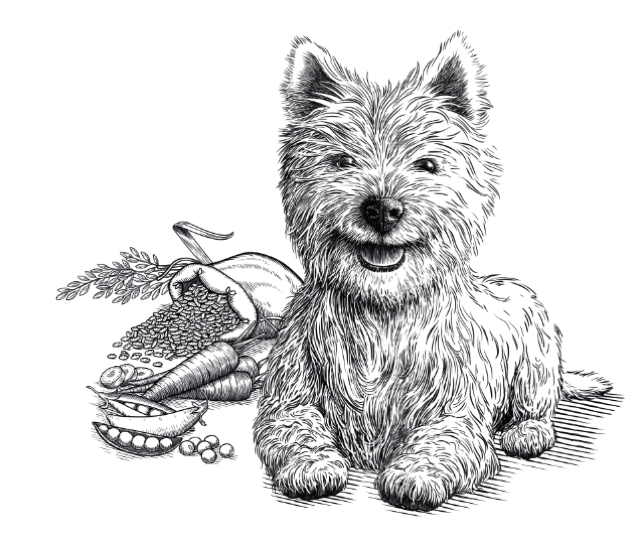 We pride ourselves on supplying healthy pet food that dogs adore. Whatever variety you decide on, your pooch is sure to love our sausages. 5 Festive Activities For You and Your Dog!